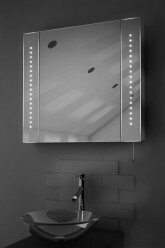 The LED Battery Cabinets selection is the perfect illuminated bathroom cabinet solution without the need to connect to the main power supply. 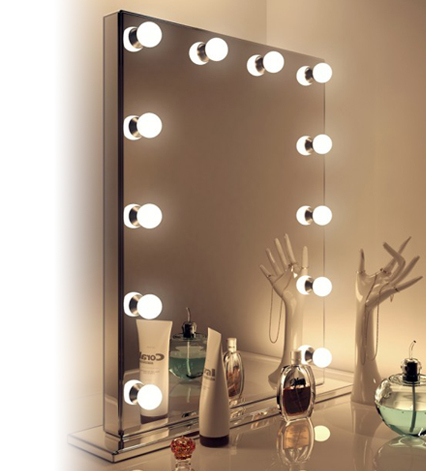 Ideal for places or rooms where mains wiring may be too challenging to achieve, our battery-powered range brings all the benefits you’d expect from an illuminated bathroom cabinet, but with a completely hassle-free installation. 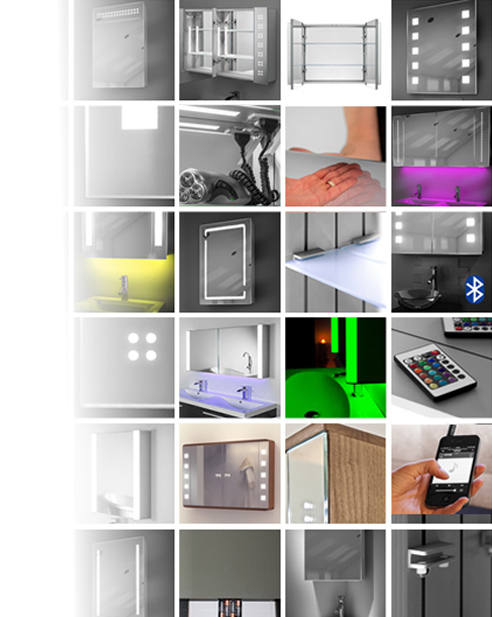 Our LED Battery cabinets come with batteries included, soft-closing hinges, and are operated with a simple pull cord switch. 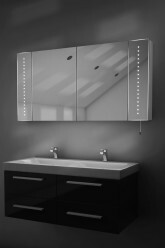 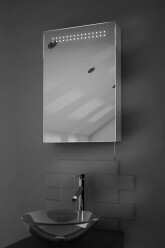 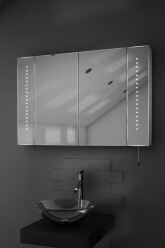 As with all our mirrors, the LED Battery cabinet range features highly energy efficient LED bulbs, providing the complete modern solution- fantastic illumination and minimal consumption. 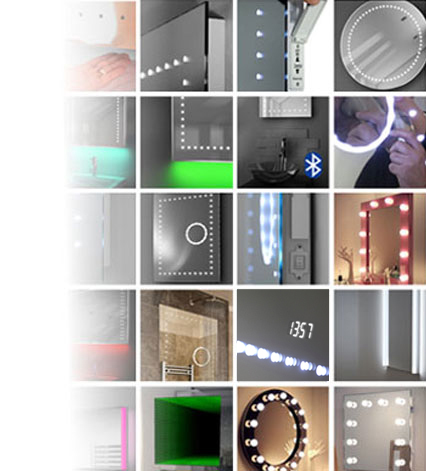 Free next day delivery is available on all our products, and our LED Battery mirrors come with a 5 year warranty and a manufacturer’s guarantee.